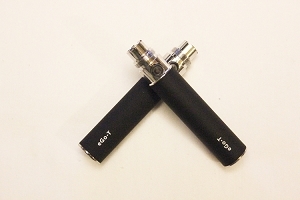 Ego Winder is Smoktech's newly released variable voltate eGo battery. The voltage is adjustable from 3.2v to 4.8v. Short Circuit protection, 5 Click on off button. Works with 510 and EGO connections. Charge With eGo Charger Only!! This unit uses smart buck-boost converter technology, which allows you to adjust voltage output from 3.2v ~ 4.8v by spinning the knurled dial at the bottom. The red arrow indicates the exact voltage you are vaping at. Regulated voltage output remains stable as battery is depleted. An EXTREMELY easy to use and RESPONSIVE variable voltage knob! 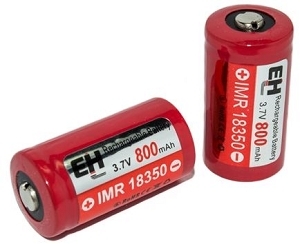 The Ego VV battery is safer than regular eGo batteries because it offers 3 kinds of Protection: Short Circuit Protection: When a short circuit occurs, the battery will shut down and not function again until short circuit is removed. 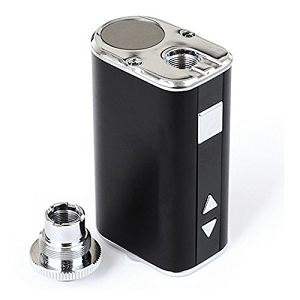 Safety Cutoff/Atomizer Protection: If you press the button for 8 seconds, the battery will be locked until the next press. Low Voltage Protection: When the battery voltage is lower than 3.2v, the battery will shut down. Additional features and notes: 5-click On/Off lock feature; Press the button 5 clicks within 2 seconds and activate the battery or turn it off. 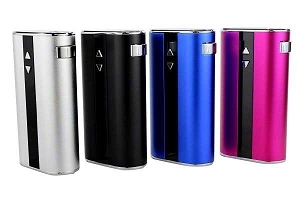 A fully charged 1300mAh variable voltage battery can provide 14-16 hours of use. Using the battery at a higher voltage output will drain the battery faster than at a lower voltage. 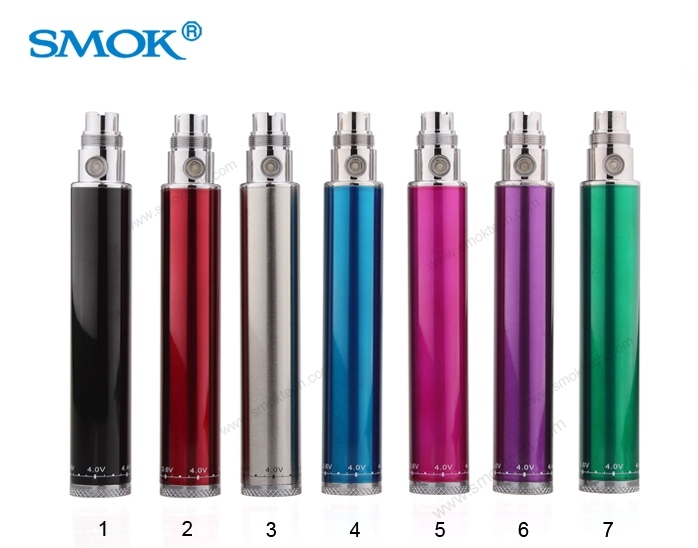 We suggest you to start with a low voltage and increase the voltage gradually until you find the right voltage for your atomizer/cartomizer. 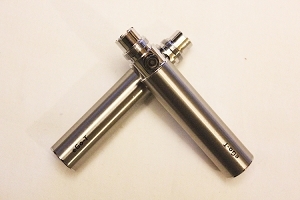 Unlike other variable voltage batteries, the voltage adjustment dial is firm enough that it stays where you set it! !